The Department of Defense Inspector General announced Wednesday it had initiated an investigation into Acting Defense Secretary Patrick Shanahan over reports that he has disparaged competing defense companies to the potential benefit of his former firm, Boeing. In a statement announcing the investigation, IG spokeswoman Dwrena Allen said the agency “decided to investigate complaints we recently received that Acting Secretary Patrick Shanahan allegedly took actions to promote his former employer, Boeing, and disparage its competitors, allegedly in violation of ethics rules." 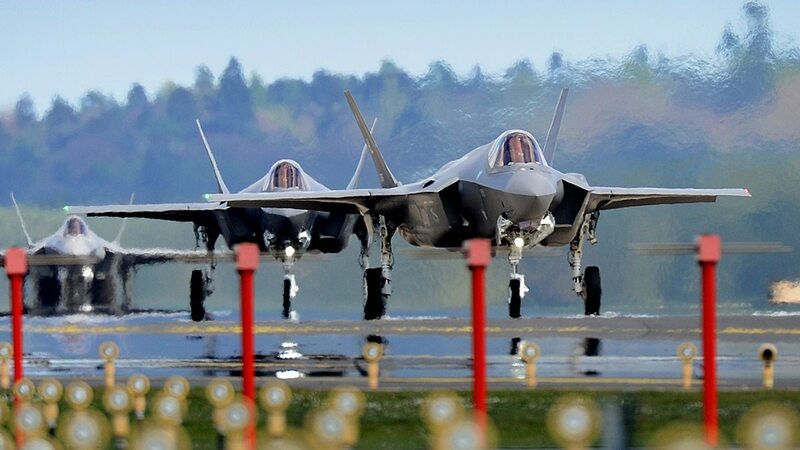 Last week, Citizens for Responsibility and Ethics in Washington filed an ethics complaint asking the IG to investigate the claims against Shanahan, to include reports that the acting defense secretary touted Boeing’s line of aircraft over rival Lockheed Martin. “We have informed him that we have initiated this investigation,” Allen said. Shanahan spokesman Army Col. Joseph Buccino Shanahan welcomed the review. 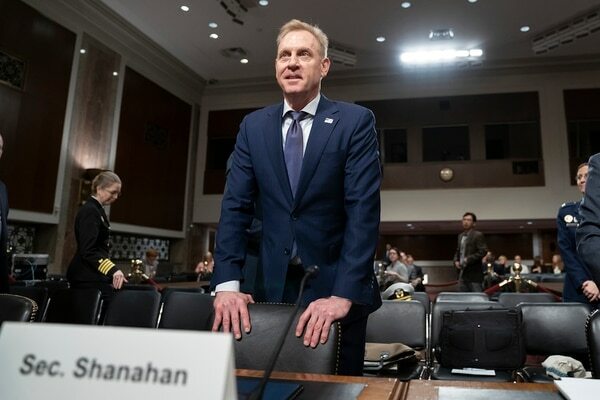 Patrick Shanahan, the former Boeing executive, was in a familiar place — aboard an airplane — when he got word of a bolt-from-the-blue political shot across his bow, an apparent blow to his chances of being nominated as the next secretary of defense. In response to the investigation, Sen. Elizabeth Warren, D-Mass., said the reports of his Boeing comments concerned her. She added that even though Shanahan had officially recused himself from any decisions involving Boeing, he may not be able to truly be objective, given his long ties to the company. “Your decades of work for Boeing might be influencing — either intentionally or unintentionally — your behavior toward the company and its competitors, and other employees at the Department that are responsible for contracting decisions that involve Boeing,” Warren wrote, asking Shanahan to follow up with her on any additional steps he planned to take to address the perceived bias.